Want to see what is for Sale at Makena Surf? 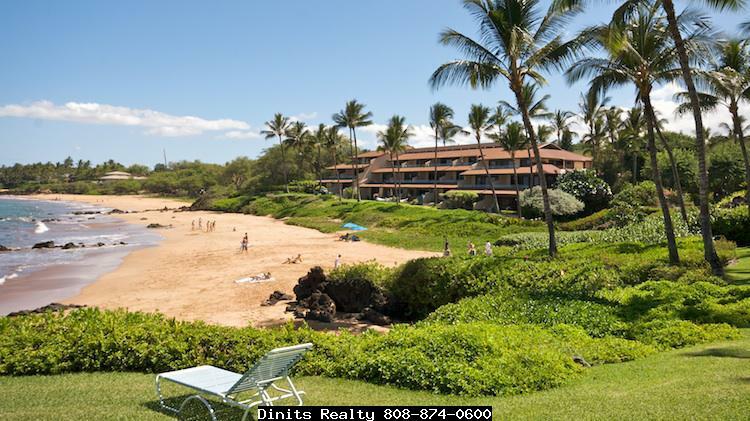 Click Here to see Makena Surf Condos For Sale. 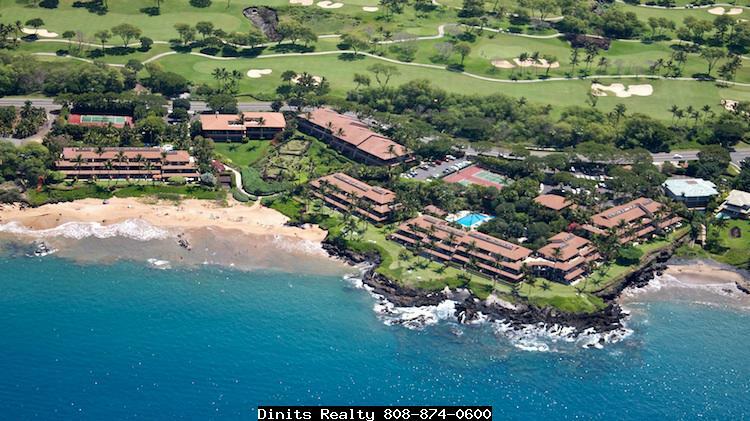 Selling a Condo at Makena Surf? Explore Makena Surf and find all oceanfront luxury Condominiums with breathtaking ocean views, and access to sandy beaches ideal for swimming, relaxing, and seasonal whale watching. This gated community features 105 apartments on almost 11 acres and is popular with residents and visitors for the beautiful seclusion and excellent beach access. There are twelve different floor plans with one, two or three bedroom villas that range in size from 1,038 to 2,678 square feet interiors. Units come with air conditioning and covered lanai to enjoy the incredible ocean views and serenity that are found in Makena. Built in 1984 are buildings B, E. F, and G. In 1990-1993 buildings A and C were added and feature higher ceilings for an added spacious feel. The Makena Surf offers a great location that feels far away from the tourist hustle and bustle found in Wailea and Kihei yet really is just minutes from five star activities like other resorts, boutiques, shopping, spas, fine dining, and award winning golf courses. When you own at the exclusive Makena Surf you and your guests will enjoy the secured gated entrance, the beautiful landscaped grounds, two pool facilities, four tennis courts, barbecue pavilion and beachfront location and activities. 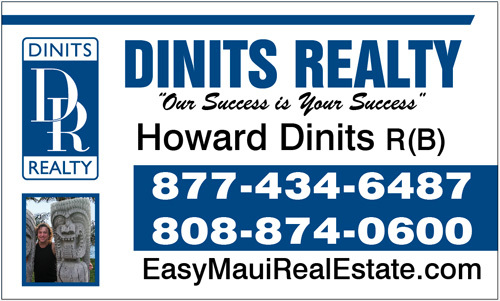 If you are part time Maui island resident you can rent your unit for long or short term vacation rental if you desire. 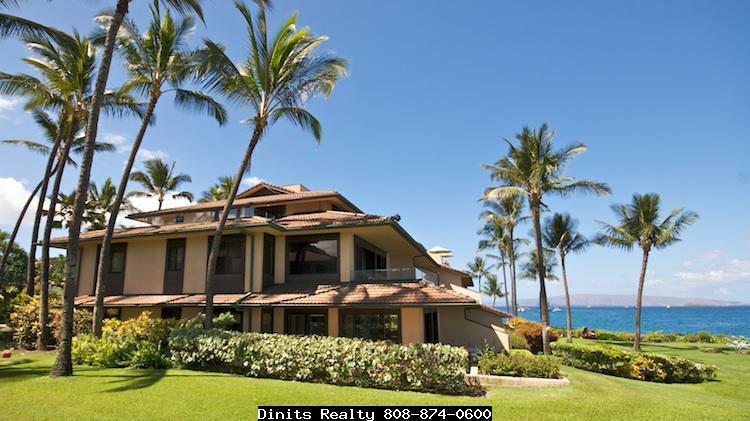 This is Makena’s premier vacation spot and can be your new home in Hawaii. 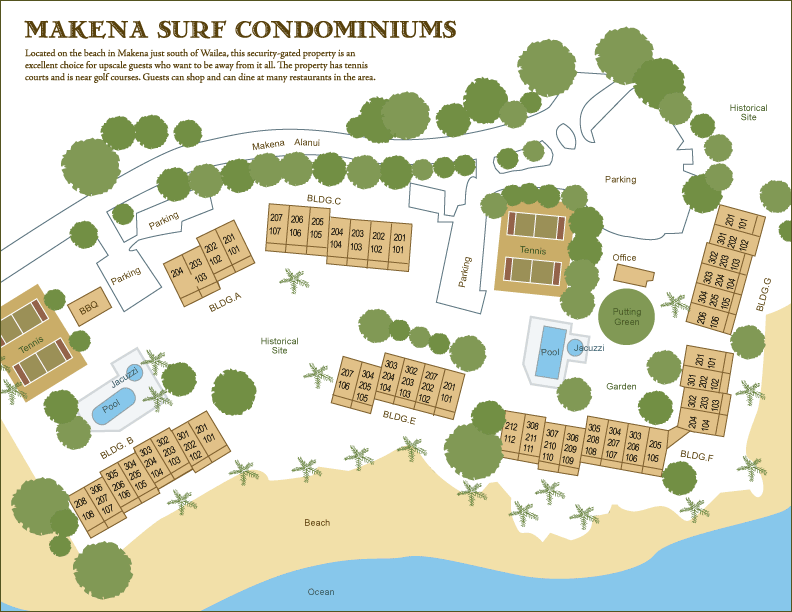 Get a copy of the Makena Surf Condo Guide Here. 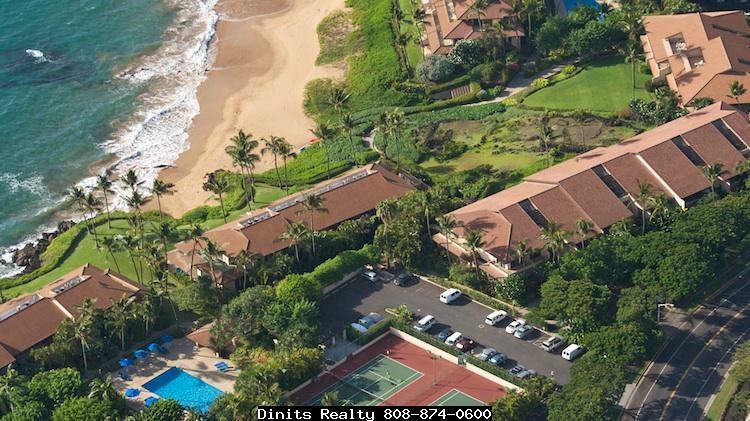 Have questions, or want to see one of the Makena Surf properies for sale?